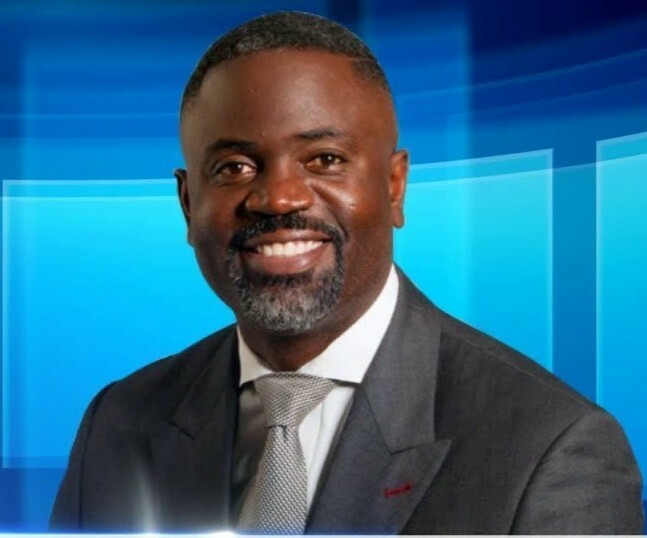 Minister of Immigration Wayne Caines has responded to questions from www.islandstats.com on the breaking story that we first reported late last night. www.islandstats.com reported the Supreme Court of Bermuda determined that all persons “deemed to belong” to Bermuda are eligible to represent Bermuda in International Sporting events. Until the Judgment handed down by Chief Justice Hargun recently, only those holding Bermudian Status and more recently, “Deemed Bermudians”, were considered Eligible for Selection for Bermuda.